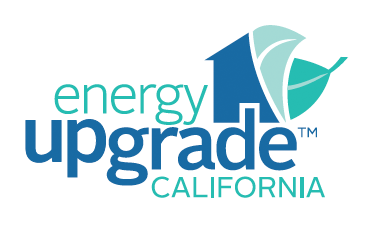 The CoolCalifornia Challenge is engaging thousands households in cities throughout California to conserve energy, reduce their carbon footprints and help build more vibrant and sustainable communities. In order to accomplish our mission we need both motivated participants and sponsors. Sponsors provide prize money and rewards for winning cities. Participants are motivated to reduce their energy consumption knowing that every point they earn in the competition increases their city’s chances of earning funding and recognition for its sustainability efforts. Sponsors also gain valuable positive publicity in a key California markets as eco-friendly and forward-thinking businesses and organizations. Publicity enhances brand value and increases exposure to Californians who are eager to support green businesses. Higher levels of sponsorship result in more exposure to potential customers. Sponsors also receive the satisfaction of knowing that their businesses are helping create stronger communities and a healthier environment. E-mail challenge@coolcalifornia.org for more information about sponsorship options.